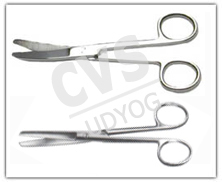 CVS 204 Overictomy hook snoks's or cavault s.s.
CVS 206 Long Throat Forcep s.s.
CVS 210 Nipper for Dogs Claws s.s.
CVS 211 Docking puppies tail scissors s.s.
CVS 212 Mouth gag gray's dog. 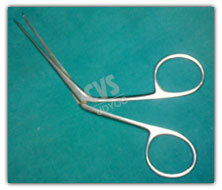 CVS 215 Lambing and Farrowing forcep C.P. 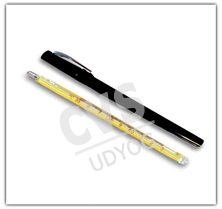 CVS 220 Veterinary Thermometer Clinical. 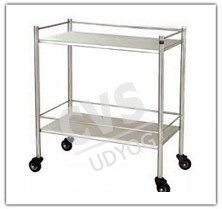 CVS 225 Instrument and Dressing Trolley (s.s top) with railing. 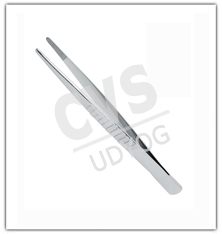 CVS 227 Artery Forcep Straight / Curved. 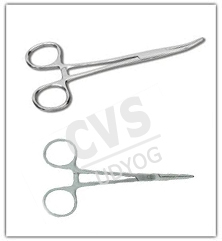 CVS 228 Scissors Dressing Straight / Curved. 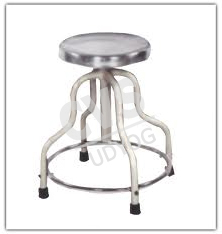 CVS 233 Revolving Stool (s.s Top). 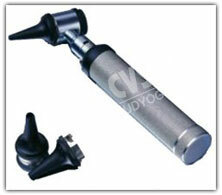 CVS 237 Director exploring Needle and Probe Combine. 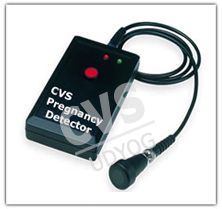 CVS 240 40. 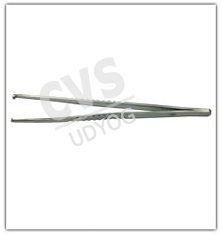 Needle Holder. 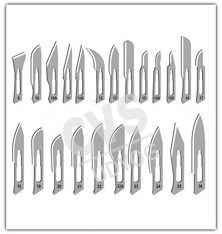 s.s	Size	6", 8"
CVS 244 B.P Blade assorted No.s for above Handles. 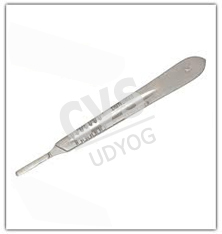 CVS 245 Ointment Spatula s.s.
CVS 247 Face Mask Disposable. 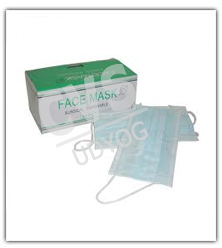 Pkt of 100pcs. 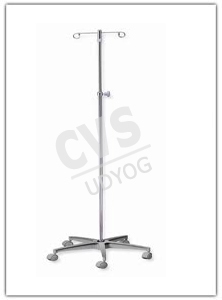 CVS 248 Stethoscope with Bell & Diaphragm. 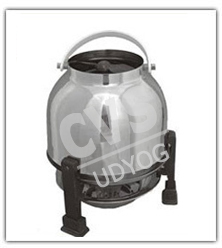 CVS 250 Oxygen Cylinder with Trolley, Pressure gauge & Mask. 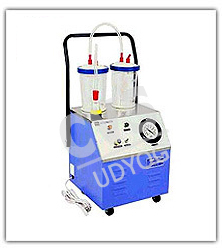 CVS 251 Suction Apparatus Complete.